David Beckham is the highest paid name of sports entertainment, other than that he also has a name in fashion industry which has his own style. Beckham’s true fans are always enchanted when they have this David Beckham Jacket. 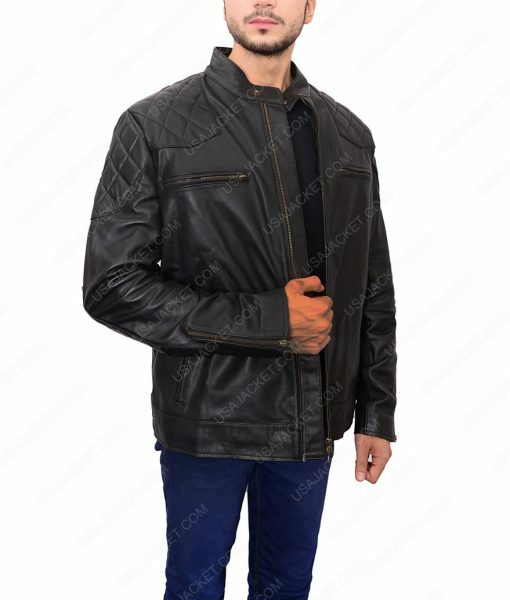 This beautiful leather outfit is produced using top quality leather which keeps you warm, always. It has a very super designed snap tab collar. While Front consists of zipper closure. It envelops two zipper pockets on chest and two slanted zipper pockets on waist giving it an additionally striking look. Long sleeves cover zipper cuffs. Shoulders, arms and elbow area are designed quilted. Double waist buckles on back are on each side. 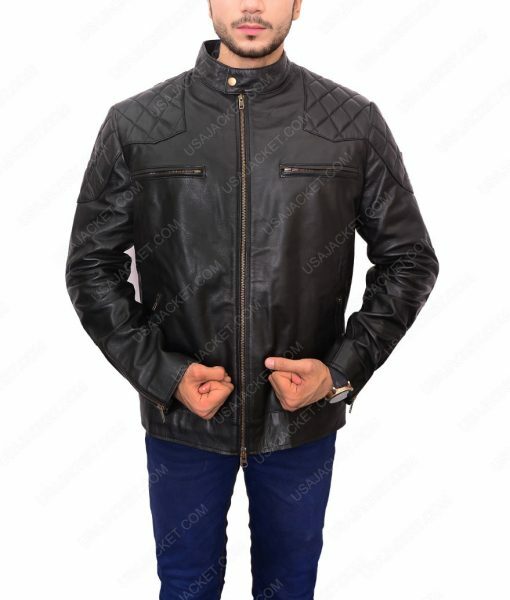 With black hue David Beckham Leather Jacket signifies the real identity of the person who wears it and gives an extraordinary vibe of class a part attraction. Before ordering, I thought that the seller will use cheap quality leather assuming for the price but when I got my packet, it was carrying a sparkling new, super shiny and smooth leather jacket. I just opened my parcel and put the jacket on to see how it looks on me and damn, I took a selfie and posted it on my instagram and there were many people questioning asking about from where I bought this. I know how to care for leather, I took it off and applied conditioner on the jacket to reduce the chances of crease coming on the jacket. 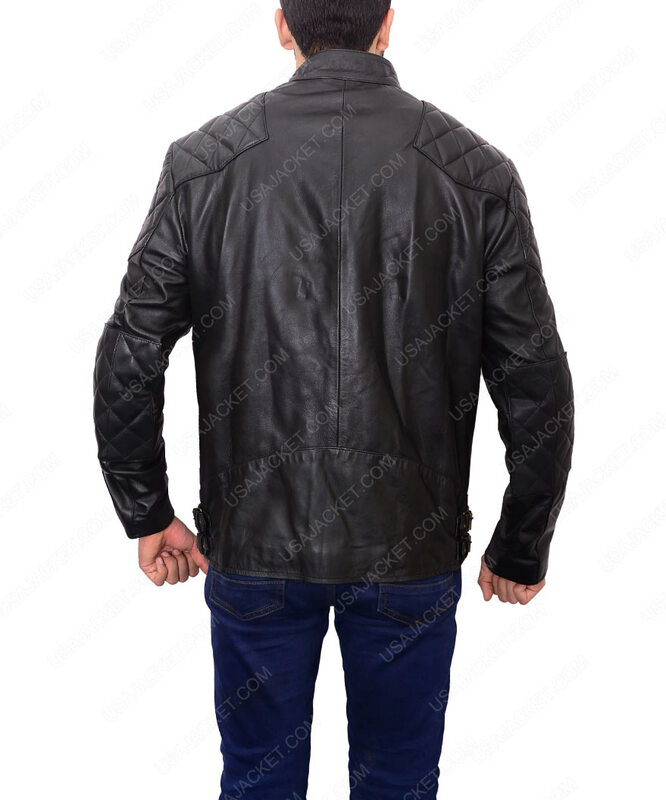 The jacket is not too thick neither too thin to wear easily. It’s not a heavy jacket and it comfortably fits on the body. I’m 5’11” 200 pounds with athletic build. 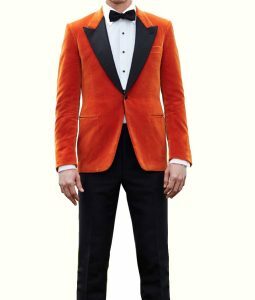 I ordered this jacket in large size. It’s a good fit just the traditional moto jackets do. I usually wear it everywhere I go and I never felt ridiculous in it. I always receive best comments for my style. It’s a best purchase for the price. I liked my David Beckham Jacket. It’s screen accurate design. The leather is soft and good. 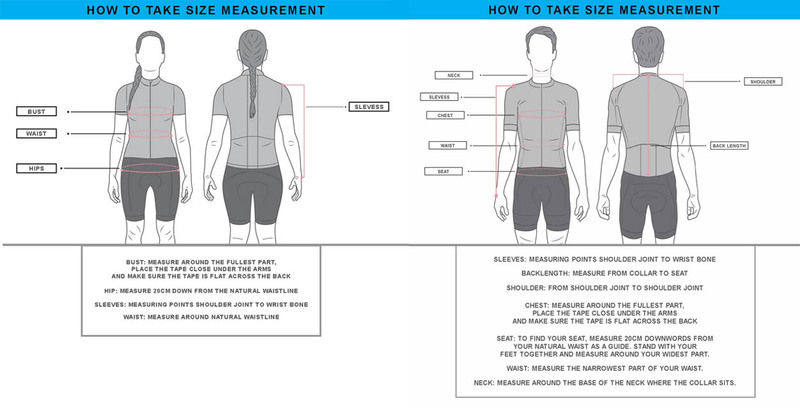 It’s true to size fit but only delays in shipping. Received it after a week than expected date. 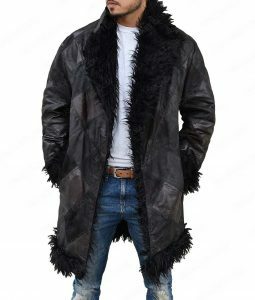 The coat is really nice and it do smell like real leather. I did a fire test on the jacket to check and nothing happens. The zipper was bit hard to use but overall the quality is great. 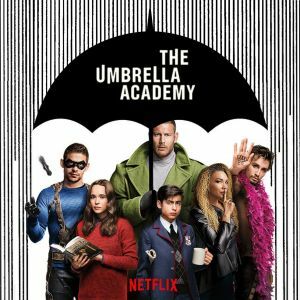 Love the jacket. 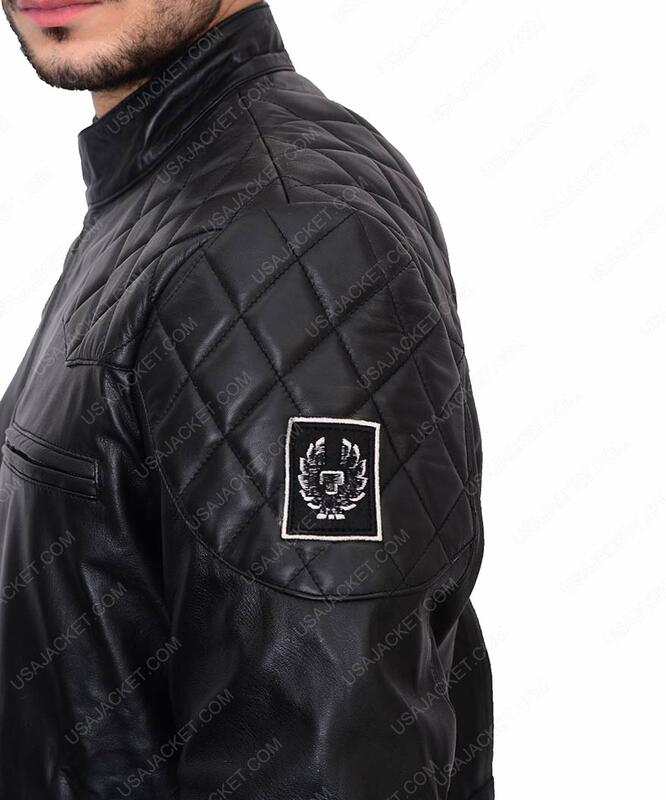 The leather is super soft and the quality is very thick. It has two inside pockets that are enough to keep my valuable safe with me. I’m a teenager and I keep it secret from my family that I smoke. I keep my lighter and cigarette in these hidden pockets. It fits perfectly on me. I’m 5’9” 180 lbs. I bought medium for me broad shoulders and it fits like 44R slim fit sports jacket. In short, it fits like gloves and gives the look of actual sports café racer jacket. If I wanted to have a baggy look, I will definitely order one size up from my actual size. Overall the jacket is really nice to wear and the stitching is done very well. Knock Knock, Tough Tough! So this is what I heard when I thumped on this leather jacket. I was dumbfounded by its doorsome texture yet light to the body. The front zipper was no less then an adults park slide since I always have fun gliding on with some smooth YKKs. Features are permanently installed on this handsome outfit that perks in and out with crisp to cluster details. This is a complete masterpiece hanging in my wardrobe now. 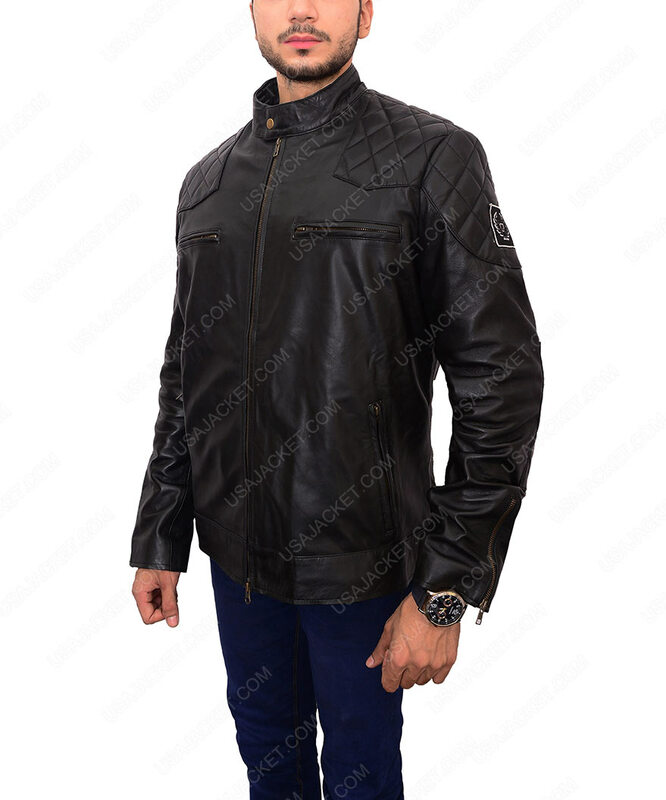 Answered by the admin	Email at sales@usajacket.com for your request.